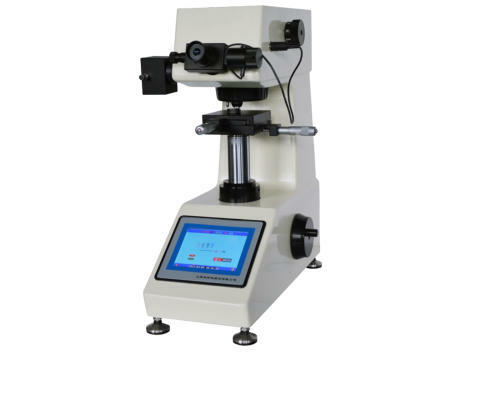 Practical Micro Hardness Tester with Mini Printer , Small LCD Display. 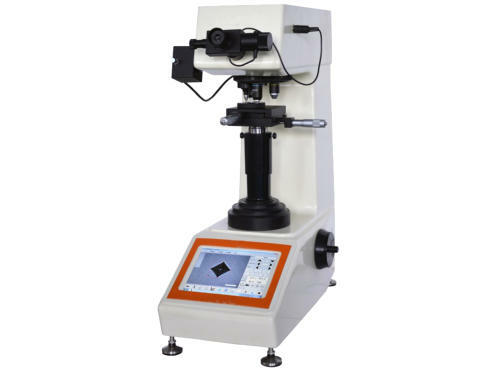 Can be equipped with a CCD camera. 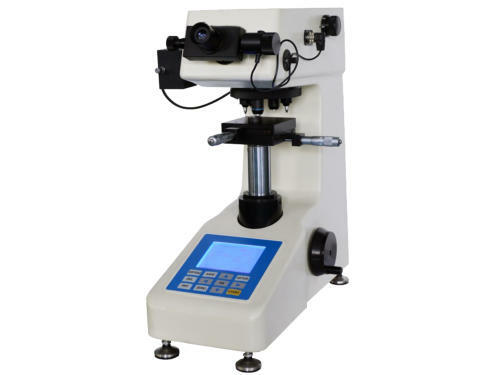 Micro-Vickers Hardness Testers supplied by Midland Metrology are supplied with a 12 month warranty for complete peace of mind. The Micro-hardness methods are used to test on metals, ceramics, composites - almost any type of material. Since the test indentation is very small in a Vickers test, it is useful for a variety of applications: testing very thin materials like foils or measuring the surface of a part, small parts or small areas, measuring individual microstructures, or measuring the depth of case hardening by sectioning a part and making a series of indentations to describe a profile of the change in hardness. 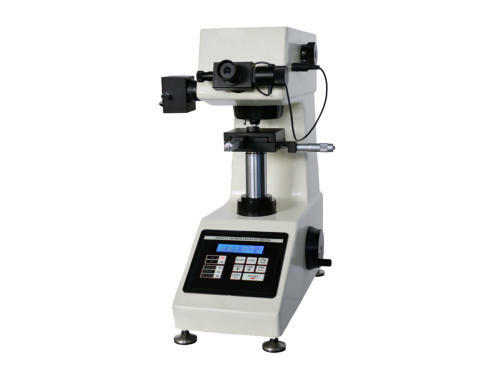 The Vickers method is more commonly used. 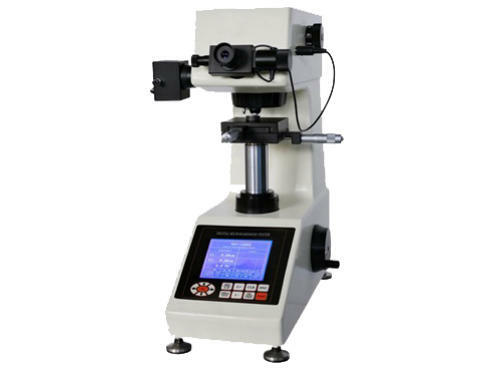 Our commitment to you does not end once you have bought a hardness tester from us, we can offer on-site service and calibration contracts to ensure your hardness tester is maintained in first class condition, please contact us for further details..
Touch Screen Micro Hardness Tester with Mini Printer. 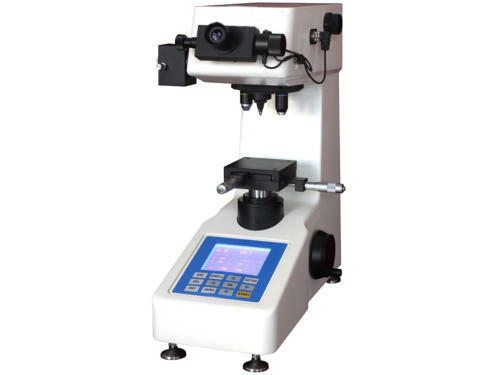 Intelligent Automatic Micro Hardness Tester with Touch Screen PC Display and Mini Printer.